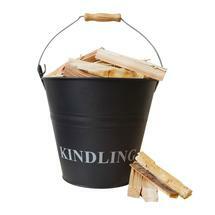 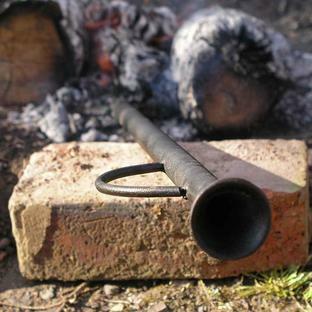 Not just a practical bucket to keep papers and kindling in, a this is complete with kindling too! 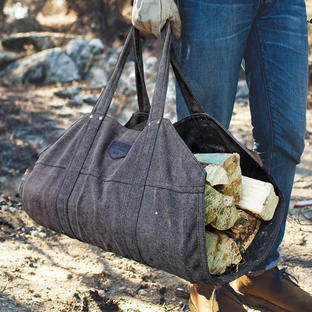 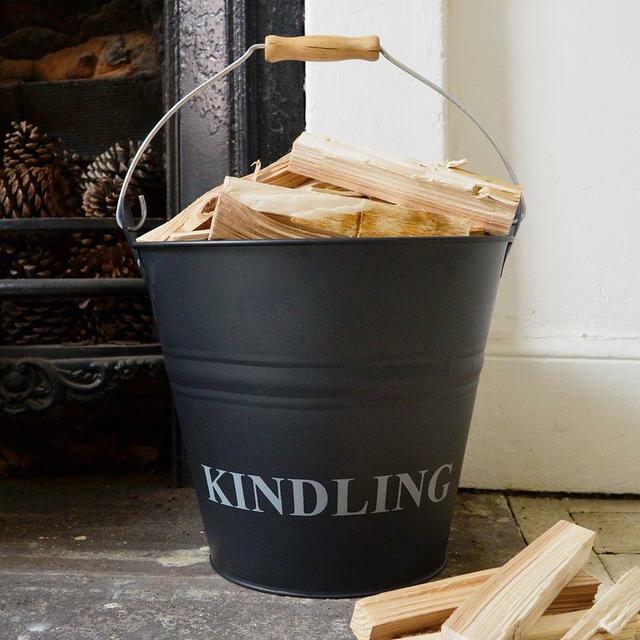 In smart charcoal powder-coated finish, this handy kindling bucket is the ideal starter set - complete with UK premier dried kindling wood in a jute hessian sack. All you may want to add is matches and some seasoned logs! 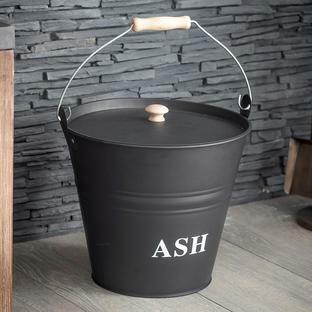 Metal powder-coated bucket with steel handle.